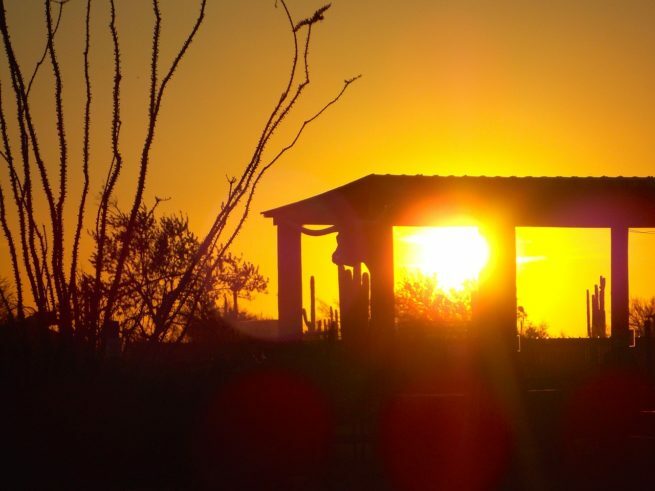 Fly private to Yuma and experience Arizona at its best. 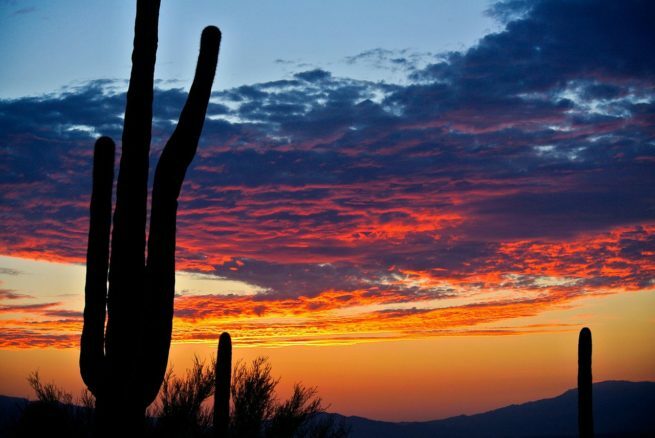 This city is an excellent starting point for any adventures in the expansive deserts of Arizona. With (KNYL, NYL) Yuma International Airport right in its backyard, the city is easily reached and is popular among our more adventurous clients. Allow our team at Phoenix Jet Charter to arrange how you get in and out. Your personal jet charter broker will be available at all times to ensure your satisfaction. Whether you want to add an item to the in-flight catering or make sure that you get the interior you want, they’ll be there to help you do it. We have access to thousands of aircraft throughout the globe, so whether you’re flying private to the area from California or Tokyo, we can arrange the right aircraft for your needs. We’re a boutique private aviation brokerage firm, and as experts in our field, we can take care of all the tedium for you. Before buying a first class ticket, take advantage of our unlimited free quotes, or call to book your luxury private flight to Yuma, Arizona. Private flyers will find that the city is more of an outdoors paradise than a luxury travel destination, and the accommodations here match this assessment. Business travelers heading to Yuma can take advantage of several chain hotels in the area, but if it’s luxury that you’re after, then you’re a short helicopter flight from Phoenix and San Diego, both located about 175 miles to the east and west, respectively. To help give you an idea of where to start looking, Yuma Jet Charter is using experience and client feedback to come up with a few suggestions. Keep reading to check out our list of all the best lodging options for after your private flight to Yuma, Arizona. Charter a private jet for your next trip to Yuma, and let our Arizona Jet Charter brokers arrange the perfect itinerary for you. From golf to biking and fishing to kayaking, a private flight to the area can yield a plethora of enjoyable outdoor activities to take part in. With sunshine to spare and beautiful scenery in all directions, this city is an outdoor lover’s paradise. The area is extremely well known for its hair-raising biking opportunities, with over fifty miles of unmarked trails. Couple this with camping and all-terrain-vehicle riding, and you have a city that can quench just about anyone’s thirst for adventure. If you’re in Yuma for business, then the region’s outdoor attractions may be a bit outside of your radar. If that’s the case, then we can arrange a flight over to one of the neighboring cities where you can relax and let your hair down. Whatever you decide to do in the area, the best way to get in and out is by chartering a private jet. Whether you have some business in the city or you’re hoping to get away from the hustle and bustle of everyday life, you’re sure to have a good trip when working with us. We’ve compiled a list of the absolute best attractions in and around the area. Based on jet charter client feedback, there’s sure to be something that you can use to fatten up your itinerary. Read on to check out our list of the absolute best attractions for after your private flight to Yuma, Arizona. Phoenix Jet Charter utilizes the following airports to fly clients privately to/from Yuma, Arizona and neighboring areas. Make sure to ask about any empty legs flights in the area; if one matches your routing, you can save up to 50% or more! Request a Quote or give us a call at 1-888-987-5387 to speak with one of our Yuma Private Jet Charter agents for your next luxury vacation, business trip, or special event.